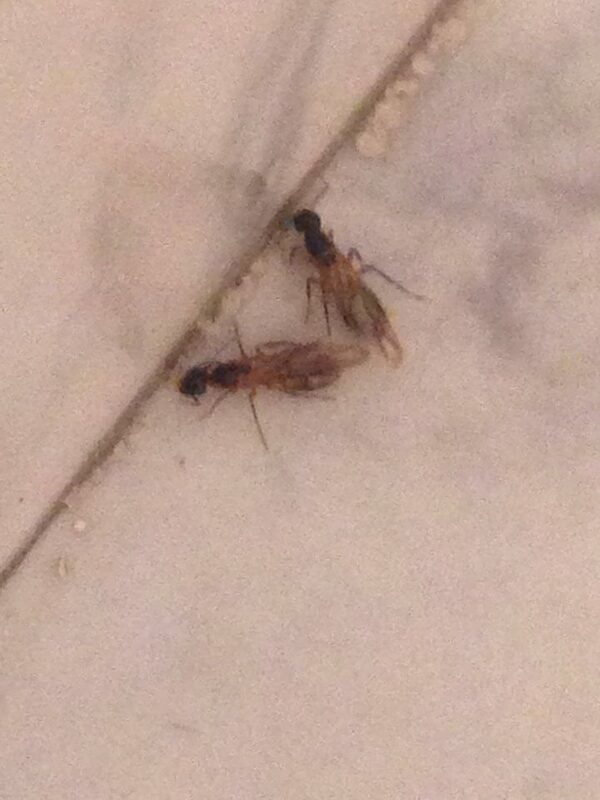 These are giant, winged ants. We are being overrun by them. The more of them we kill, the stronger they come back. There were hundreds of them outside the other night. I’ve abandoned the barbecue. I won’t be sad to leave these behind. This is the gargantuan spider probably still crawling around my house somewhere. I posted a picture of it on Facebook a while back and a friend told me it was very. very. poisonous. 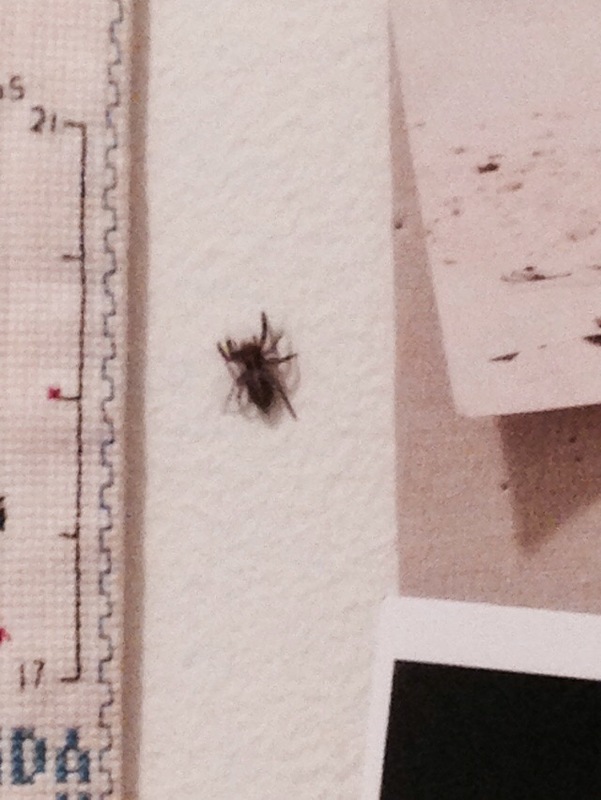 I know there are spiders in Paris, but hopefully I won’t be sharing a house with one as big as a quarter. And speaking of Paris….I’ve been stressed about finding a place to live. Not that I’ve done much about it. I wanted an apartment to fall out of the sky. Today one did, a lovely little place that is, fittingly, near the Place de la Concorde, so we will have an obelisk to remind us of Egypt. And it’s on a direct subway line to the boys’ school. It’s not a permanent solution, but we will spend the first month or so there while we look for long-term digs near the Canal Saint Martin. And if anyone knows of a great apartment for rent near the Canal, I’m all ears. I had a fascinating day last week visiting Garbage City that I will write about shortly. It’s been a busy time with work, end-of-year school events and going-away parties. The pace doesn’t look like it’s going to let up any time soon. And we’re in the middle of a brutal heat wave. But relief is in sight. I’m going to a conference on Russian-Egyptian trade tomorrow, and then the Tunisian and I are escaping to the beach for a few days, More to come from there.